This time next week, people will be in full-swing networking mode, making it rain with their business cards, using enormous words to define their job titles, and of course, seeing the latest technology this modern world has to offer. 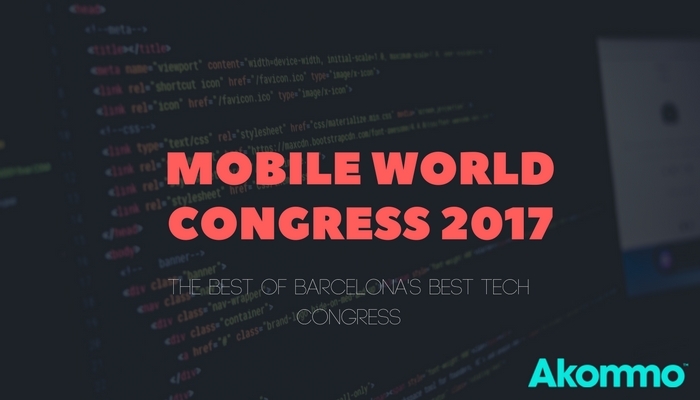 We’re referring to the GSMA Mobile World Congress. This year there are a ton of events that are sure to induce some serious FOMO if you don’t attend. Here are some events that we’ll be going to, and some of our favourite hotels that we work with here in Barcelona. Yup - this is gonna be as empowering and awesome as it sounds. The founder of Blooming Founders, Lu Li, and Kim Arazi of IN3 will be hosting this ladies' soirée to promote the sharing of ideas of influential women within a startup environment. Two of our very own female team members will be there, toasting fellow inspirational women. It’s free, and hosted at an awesome venue. Essentially, the concept of this 13-year-strong conference is one that helps to teach the benefits of and create incentives for companies to do good. In return, their corporation will do well. We’re currently working on developing a strategy for CSR and how to adequately use our planning and service expertise to benefit NGOs to local charities here in Barcelona. We can’t wait to see the Keynote Speakers and attend the panels and workshops! Here’s the schedule for Friday, the day we’re attending. Yeah, as those who know us well can attest - we love food and we love people! Hence a big part of what we do here at Akommo is provide good, honest customer service, and assistance in event planning and venue searching. 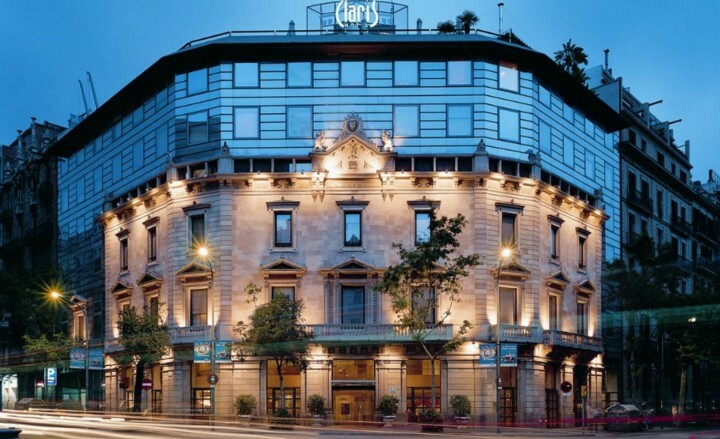 We also provide corporate event accommodation for professionals, such as all of you forward-thinking MWC attendees! This is a networking opportunity for people who appreciate excellent Catalan cuisine and a pleasant conversation over a meal all whilst making strides towards business connections. 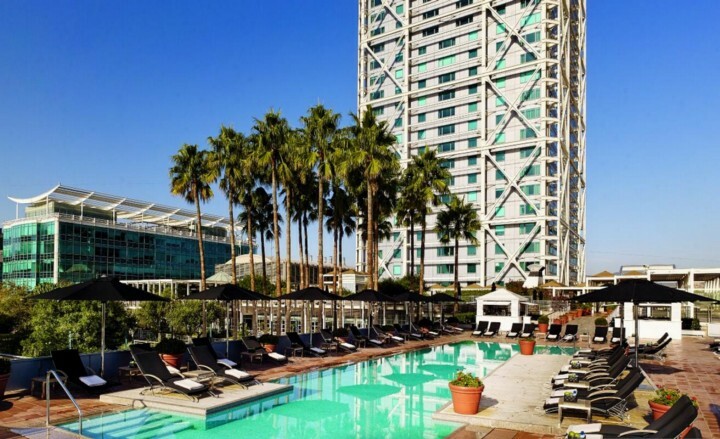 We have many clients stay here, from Fortune 500 companies hosting annual corporate getaways, to smaller-scale corporate event professionals attending the Mobile World Congress. We really couldn’t be more pleased with their pristine service and luxury hotel rooms. Did we mention they are about 50 metres from the beach? This 4-star hotel is located conveniently close to the Convention Centre. This makes it the perfect place to stay if you are attending the event and need proximity. They have some of the comfiest beds in the world, and offer great views of the city. It is often completely booked our for the congress, so get in touch as soon as you start planning to attend! If you are looking for something luxurious, the name says it all! We love showing this hotel to our clients. This hotel has a breathtaking interior, impeccable service and unbeatable attention to detail.